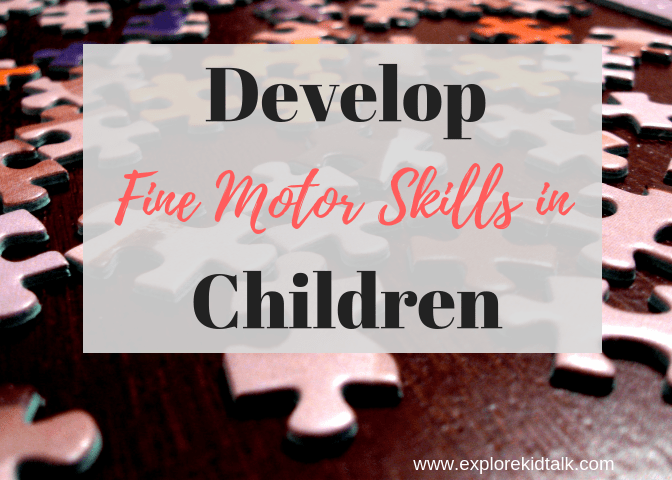 Are you looking for activities to develop gross motor skills in children? Then this list is perfect for you. Gross movements consist of large muscle groups and whole body movements. Gross motor skills involve movement and coordination of the arms, legs and other large body parts. These skills develop in a head-to-toe order. The first gross motor development a child achieves is holding their head up. Children learn head control, trunk stability, crawling, pulling themselves up, standing and finally walking. 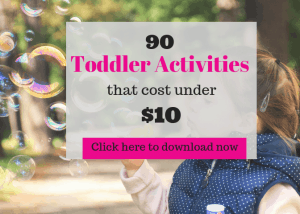 This is a starter list of activities to develop gross motor skills in children that cost almost nothing. 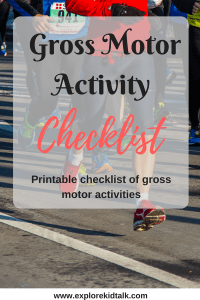 If you would like more activities to develop gross motor skills, be sure to print your list of Free activities to Develop Gross Motor Skills. 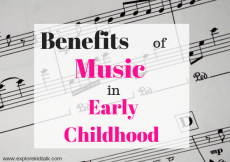 Toddlers and Preschoolers have tons of energy that they need to expel in some form or another. 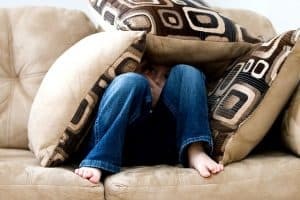 Is your child running around the house and you don’t know what to do? 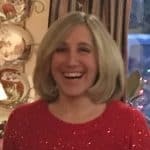 These activities will help get out some energy and get them moving. 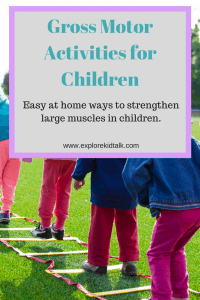 Here are some activities to help your toddler and preschooler build up those large muscles. 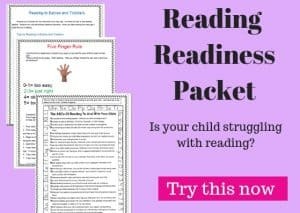 Start slow and move onto harder activities as your child grows and builds their muscles. You don’t need a large space or a big house for these activities. These gross motor activities will not give you more space, but start to shift how you look at the space you have. When I had my first classroom as a Special Education Pre-School Teacher I worked in a school that had no gym. So during the winter months when we couldn’t use the playground it was up to me to find ways to get them moving inside the classroom. It was a small space with 8 children and 3 adults. I had to come up with ideas to get them moving and learning with minimal space and supplies. I believe in a movement-based, whole-body approach to learning. 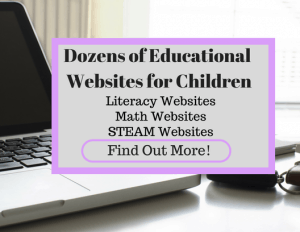 You will be amazed at how much children will learn as they play. 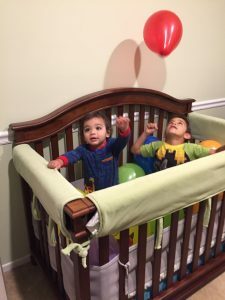 Kids just love balloons. They are a cheap, easy way of getting your child moving. Blow up a few balloons and stand back. Let your little one kick or throw the balloon to you. Play “Don’t Let the Balloon Touch the Ground”. Just walking and moving the balloons out of the way are good movements. -For my sons birthdays, we blow up dozens of balloons. The kids love it and gets them moving. We started this with my oldest sons first birthday. He’s 6 now and continues to love balloon extravaganza. We play with balloons for weeks. Here is a picture of the start to balloon extravaganza. For dozens of Gross Motor Activites sign up below to get started today. Of course, if real snow is outside then go for a real snowball fight. Though most of the year real snow-balls aren’t an option. Have a snowball fight instead. You don’t have to worry about the cold. It’s easy cleanup and lots of fun. -I’ve worked with some students before that were adverse to cold items. 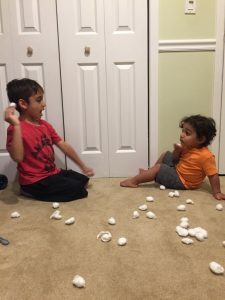 Playing with cotton balls are a great way to play the game and mimic movements but not be in the cold weather. Draw Hop-scotch, Follow the line, make shapes, draw your favorite animal…. the ideas are endless. 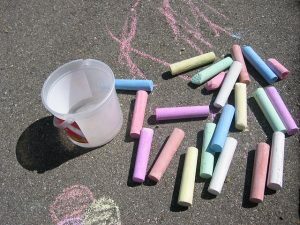 The simple act of chalk drawing works the whole body in continuous up and down motions. Simon says gets your little one moving and following directions at the same time. Here are some movements that you can add beside –touch head, touch toe and so. This is just like Simon Says but with animals. In our house, we like this better than the traditional Simon Says. 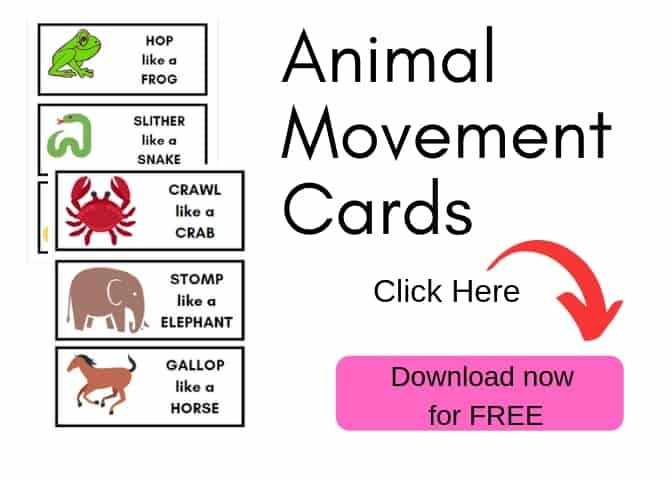 It gets the kids moving and learning about animals. You can also have them make sounds as they move like that animal. It’s tons of fun. -Fly like a bird ….. Anything you can think of. 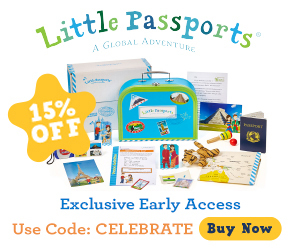 Are you looking for dozens of gross motor, fine motor, and independent activities for your toddler? 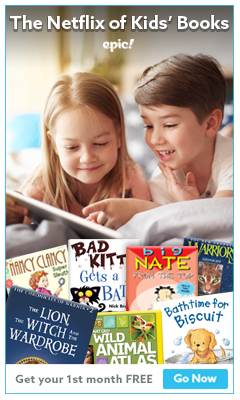 This Toddler Enrichment Ebook is everything you need to get that much needed minute of peace. What child doesn’t like bubbles?? I’ve never met one. 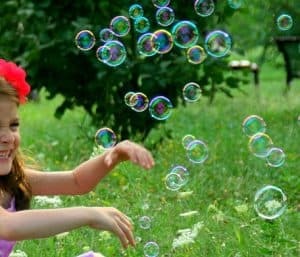 Children will naturally go towards bubbles. They could walk towards them, reach, jump, stomp and grab the bubbles. Anyway, they try and get the bubbles is movement. Cut shapes out of construction paper and put them all over the floor. Ask your little one to get each shape. Do different movements to get different shapes. Ex- Hop to the square. They are walking, bending to pick up and identify shapes. You can do this with any other picture you want. Use transportation pictures, animal pictures, letters, and even numbers. 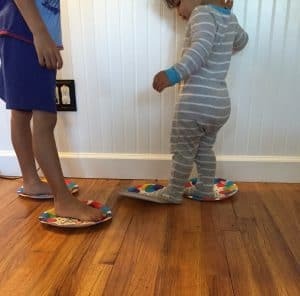 It’s a fun way for your child to learn and move. Get some paper plates, step on them and do some skating. This is a great exercise for the adults too. We use our laundry baskets to toss the bean bags into. You could use anything you like including cans, boxes etc. That’s right, a good old fashion pillow fight. You can put some pillows on the floor for cushions or just stay on the couch. Kids love this because they think they’re doing something they’re not supposed to. You can put some pillows on the floor for cushions or just stay on the couch. Kids love this because they think they’re doing something they’re not supposed to. Once the fort is built, children have to climb or crawl to get around. 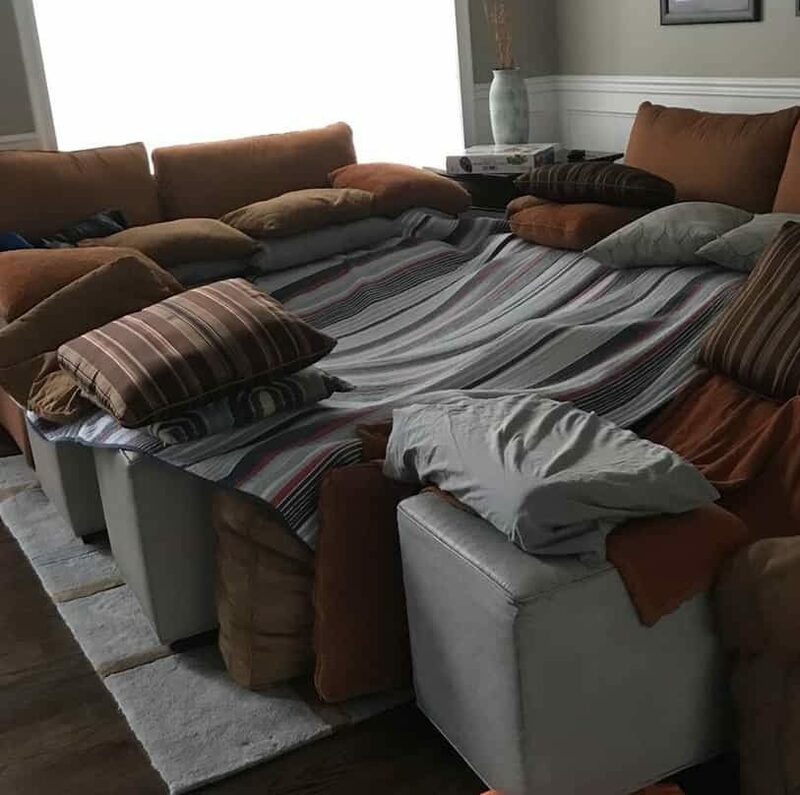 Here is a picture of the latest fort. 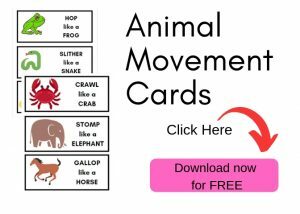 Remember to print your list of Free Activities to Build Gross Motor Skills here. Anyway you use them will build gross motor skills. Throw, catch, kick or roll the ball. 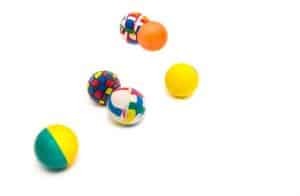 Using a ball makes it easy to use those large muscles and build gross motor skills in children. 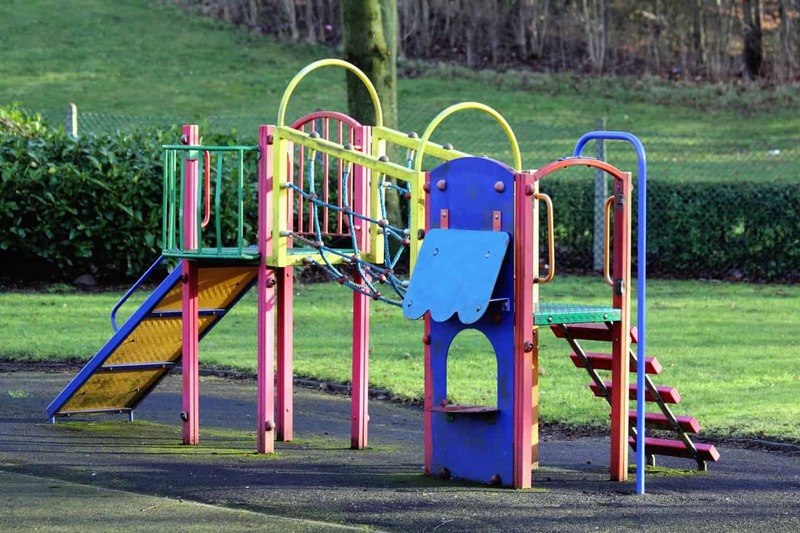 The playground is made to build gross motor skills in children. You don’t have to do anything else. Let your child walk, run, climb and explore. Children have a variety of individual strengthens and weakness. Strengthening the upper body muscles is essential for development and control. 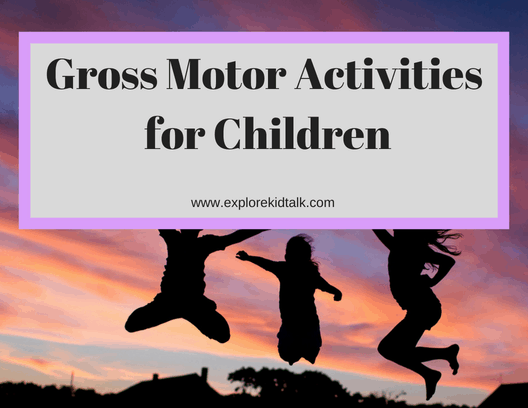 Use this list to work on building gross motor skills. 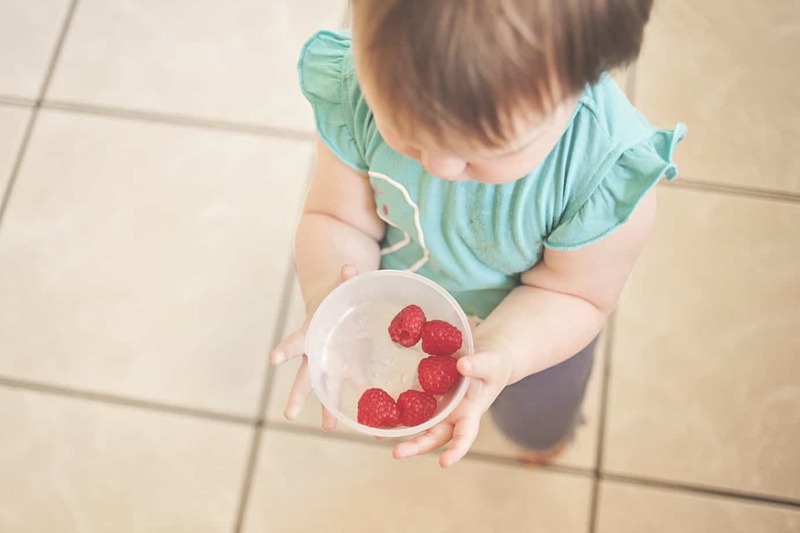 I’d love to hear some simple activities to develop gross motor skills that you do with your little one. It’s always good to hear suggestions. PS. Loving this content? Be sure to PIN ME to your favorite Pinterest board for later. Ida that wonderful. You are spending time with family and helping to develop gross motor skills in children. Just by walking gin different areas on uneven ground they are working on balance and coordination too. So glad you liked the list. Enjoy!